Have you tried Wowbutter yet? I have and it's actually really good! If you or a family member have a peanut allergy this is the best of the peanut free options. Wowbutter gives away a case with 6 jars of Wowbutter every month. The Wowbutter giveaway is open to Canada and United States and ends on the last day of each month. Winners from the month before are also there to see. 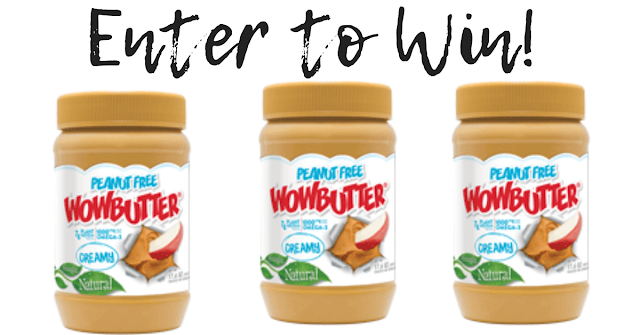 So bookmark the page to check back and see if you are a winner of a free case of Wowbutter. 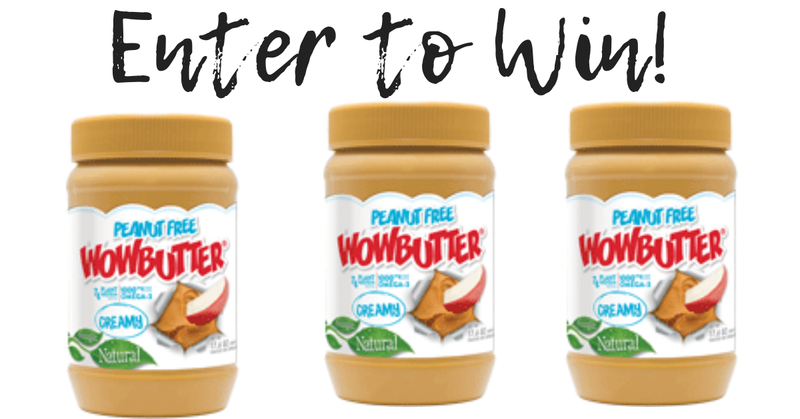 Enter to win a case of WOWBUTTER!